Jamey Sheridan at the Tribeca Film Festival 2009. 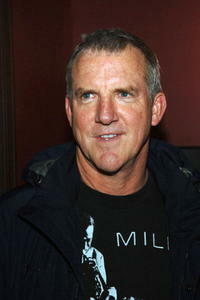 Jamey Sheridan at the after party of the New York screening of "Handsome Harry." 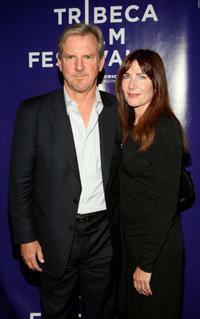 Jamey Sheridan and Colette Kilroyand at the premiere of "Handsome Harry" during the 2009 Tribeca Film Festival. 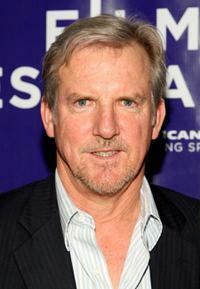 Jamey Sheridan at the premiere of "Handsome Harry" during the 2009 Tribeca Film Festival. 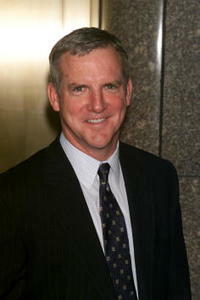 Jamey Sheridan at the NBC Universal's all-star press tour party. 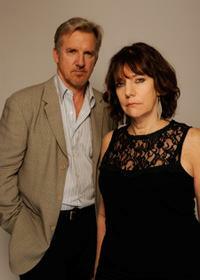 Jamey Sheridan and Bette Gordon at the Tribeca Film Festival 2009. 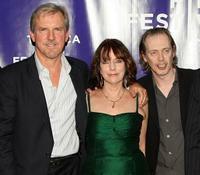 Jamey Sheridan, Bette Gordon and Steve Buscemi at the premiere of "Handsome Harry" during the 2009 Tribeca Film Festival. 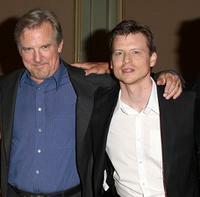 Jamey Sheridan and Kevin Rankin at the NBC Universal's all-star press tour party. 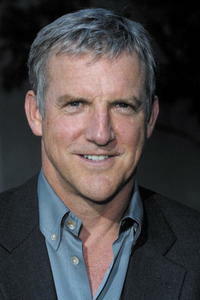 Aimee Garcia and Jamey Sheridan at the NBC Universal's all-star press tour party. 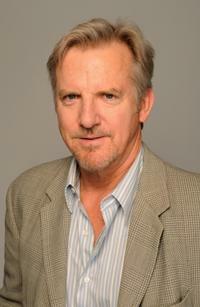 Cliff Curtis, Aimee Garcia and Jamey Sheridan at the NBC Universal's all-star press tour party. 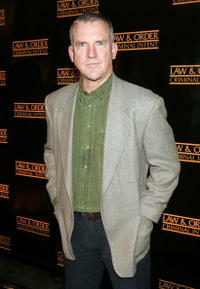 Jamey Sheridanat at the opening night party for "Waiting For Godot." 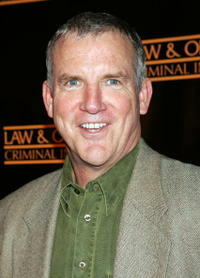 Jamey Sheridanat at the party to celebrate the 100th episode of "Law & Order Criminal Intent." 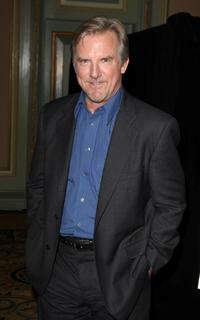 Jamey Sheridanat at the NBC upfront at Radio City Music Hall in New York City. 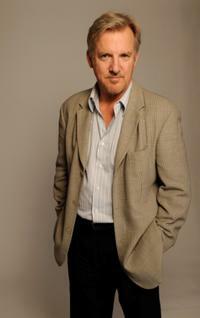 Jamey Sheridanat at the NBC Summer Press Tour All-Star Party. 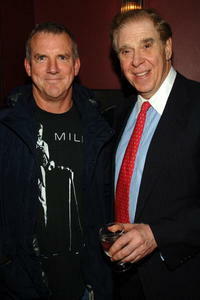 Jamey Sheridanat and Alan Hruska at the opening night party for "Waiting For Godot."